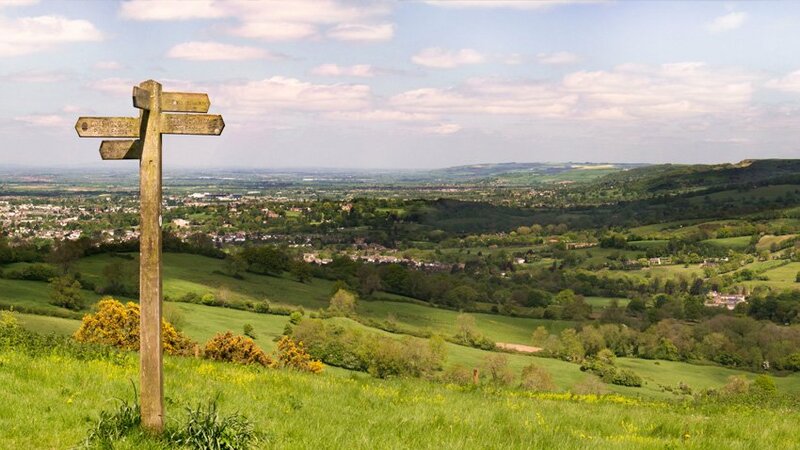 Malvern View’s gardens lead directly onto the Cotswold Way and Cleeve Common, making it a great starting point for bracing Cotswold walks. We’re ideally placed for a restorative stop along the Cotswold Way, or for taking daily outings to discover Gloucestershire’s unspoilt villages. Please note that we have a two night minimum stay policy between Easter - 19th September. We are happy to provide a hearty packed lunch to keep you going during your day out in the Cotswolds, just let us know (at a cost of £5 per lunch).